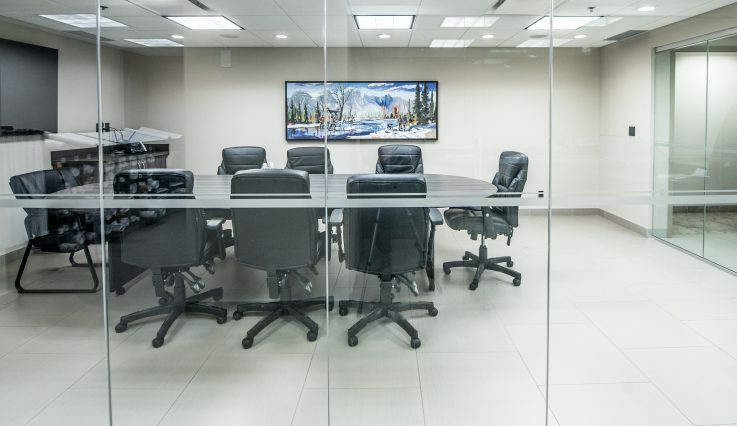 Delivering the specific and exacting requirements for tenant improvement projects requires patience, attention to detail, and professionalism. At Barjac, we understand that delays equal lost revenue so we put an unparalleled level of obsession into every project schedule. Especially when operations continue during the construction phase, we ensure that noise, air quality, visual and safety hazards are all addressed throughout the project with regular updates and open communication.